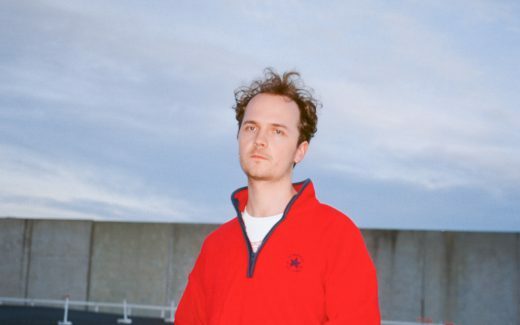 Only a couple of weeks after the release of his debut mini-album I’m Never Really Here, dream-pop mastermind Darvid Thor has invited us inside his world of introspective neo-psychedelia and walked us through it track by track. 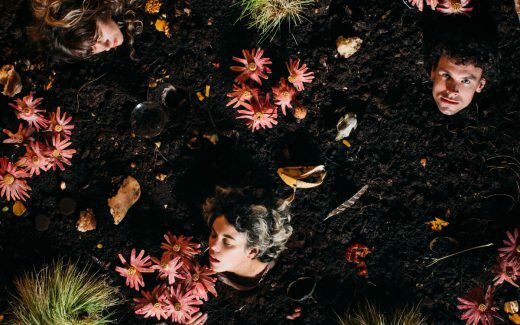 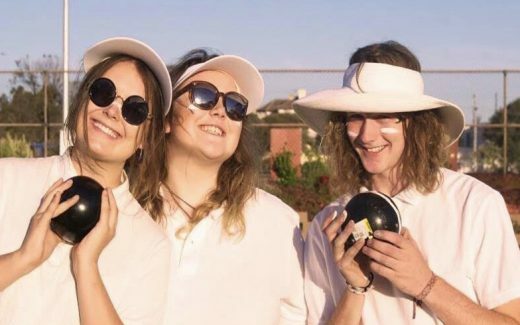 Following the release of their latest single ‘Heartbreaker’, we caught up with Sydney dream-pop duo Vast Hill to find out what has been inspiring their gloriously retro synth-pop, as they gear up to release their debut album later this year. 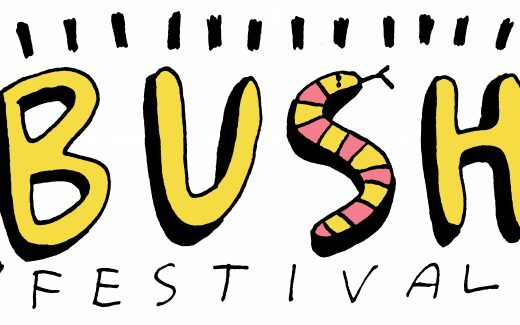 Ahead of their huge takeover of the Tote tomorrow, we got in touch with the team at Bush Music Festival to find out a bit more about what they’re up to. 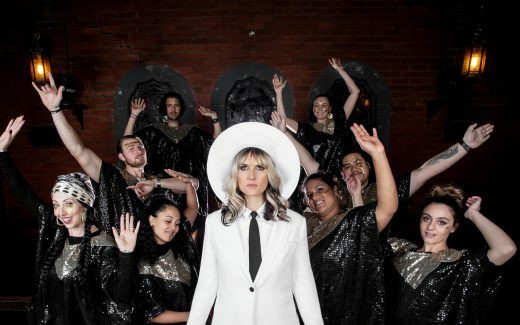 Ahead of her huge show this Sunday at 170 Russell with the Disco Faith Choir, we caught up with adored DJ legend Sunshine to find out what inspires her to get the party going. 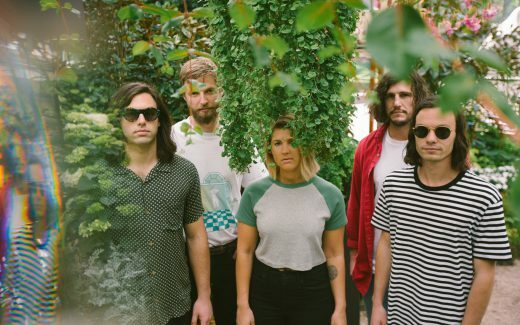 Ahead of the release of their debut album this Friday, we got in touch with our favourite variety-surf group Hobsons Bay Coast Guard to find out what inspired the sounds we’ll be hearing when the album drops… and considering this list, it’s looking like it will be wild. 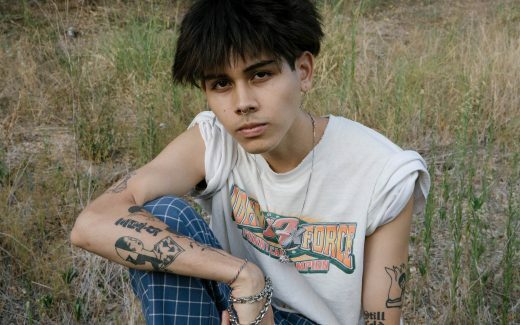 After building up our interest with a string of introspective singles, psych-pop youngster Chakra Efendi has finally given us his full debut EP, and it’s a knock out of the park. 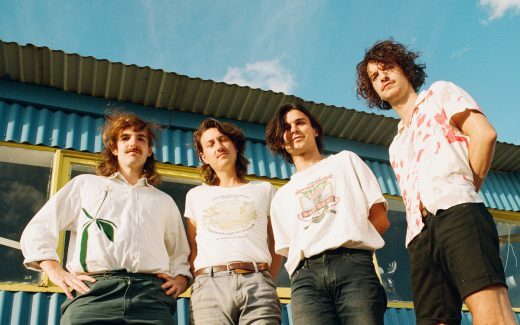 Ahead of the release of their debut EP tomorrow, we caught up with James Barjasic from local neo-psych group ZUMA, to get the inside scoop on the new release and their upcoming tour. 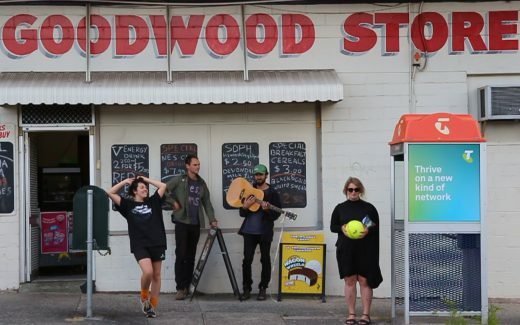 Tasmanian art-punk trio All the Weathers left the island state earlier this month for the first time to tour their raucous third album …For The Worms. 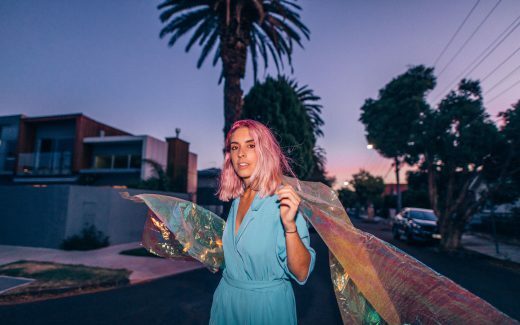 Imogen Elliot was there when they made the album. 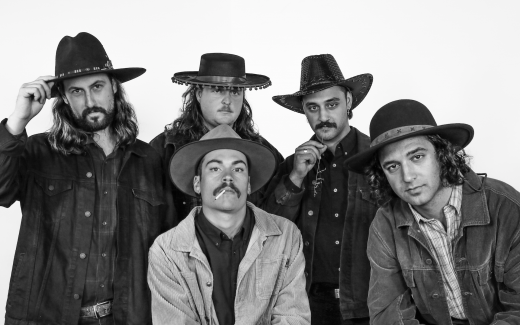 Garage-surf-spaghetti western rockers Auntie Leo & the Backstabber’s new 7″ Roaches sees the band honing even further in on their unique sound, so we got in touch with the boys to find out about their latest influences.